Unless you stick your head in the sand it is hard not to ‘feel the love’ or at least recognise the fact that Valentine’s Day is fast approaching. Celebrated across the world every year on 14th February, modern Valentine’s Day aims to rejoice romantic love between two people. So, roses are red, violets are blue, here are our top ten Valentine’s breaks for you! As obvious as it may be no Valentine’s Day list would be complete without the mention of Paris. 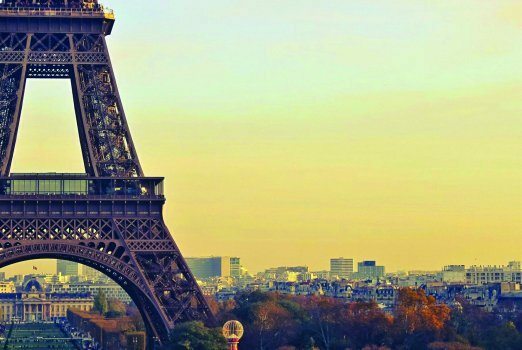 The stunning City of Light is the ultimate for romantics from leisurely strolls hand-in-hand along the Seine, gazing across the city from the Eiffel Tower, viewing art on the market stalls at Montmartre or perhaps even an evening at the Moulin Rouge. Dine in some of the city’s finest restaurants and just enjoy each other’s company. 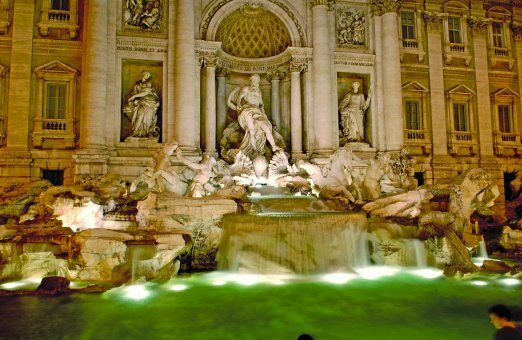 Rome is undoubtedly a favourite for couples with its fascinating historical sites, superb cuisine and buzzing atmosphere. Enjoy the city’s cultural sights together, including the Colosseum, the beautiful Fontana di Trevi or view the city from the top of St Paul’s Basilica. Impress your partner at one of the sophisticated ristorante and lean more about one another over candlelight. Although cold in the winter Venice, is still a magical city and gives you the perfect excuse to pull out the scarf, gloves and hat and get cosy. The brave may wish to chance a ride around the canals on a gondola, or visit the main tourist sites such as St Mark’s Square and neighbouring St Mark’s Basilica which are easily accessible without the summer queues. Now for something extra special, how about travelling to Venice by train…and not just any train. The exquisite and legendary Venice Simplon-Orient-Express will take you on an elegant journey overnight allowing you to arrive in Venice refreshed and in style. 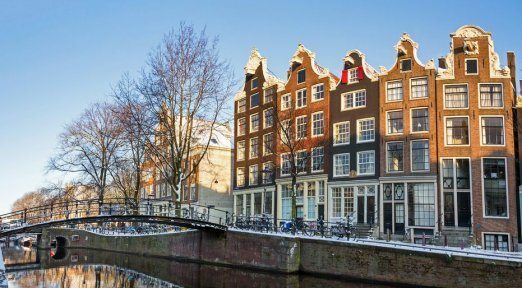 Although Amsterdam is beautiful in the spring and as someone who has first-hand experience of visiting in February, it really is pretty all year round. There are plenty of inviting museums and art galleries to amble around, then have a bite to eat in one of the cosy restaurants or cafes. When the sun’s out spend a day having a leisurely cycle around the lanes and quarters before spending the evening enjoying one of the city’s many cultural offerings, from classical music to contemporary drama and dance. Couples looking for culture will fall in love with the city of Barcelona as much as they will with each other. Stroll around the stunning Gothic quarter at the heart of the city and get lost in the maze of narrow streets and lanes. There is an abundance of galleries and museums, Basque tapas style bars and Michelin-starred restaurants. Let the fiery Catalonian culture ignite that romantic flame! 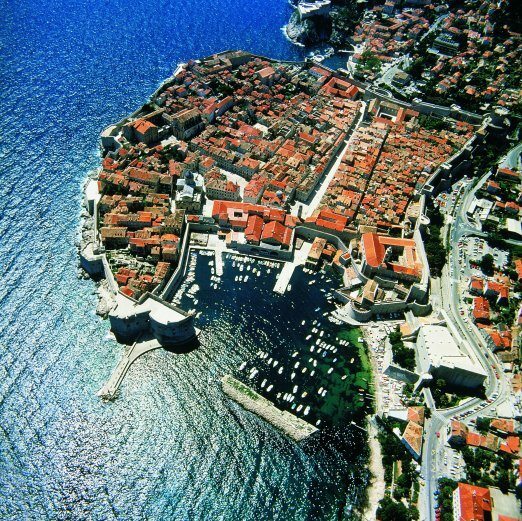 Explore the Old Town of Dubrovnik together, browse the markets, boutiques and vibrant nightlife around the Placa promend or Stradun. Watch the sun set over the city together with stunning views from the Mount Srd cable car. For just the Valentine’s weekend or longer city breaks to Marrakech are a true pleasure. Wander together around the bustling souk, seek out your own hidden gems and experience the hustle and bustle of the Djemaa el Fna in the evening. 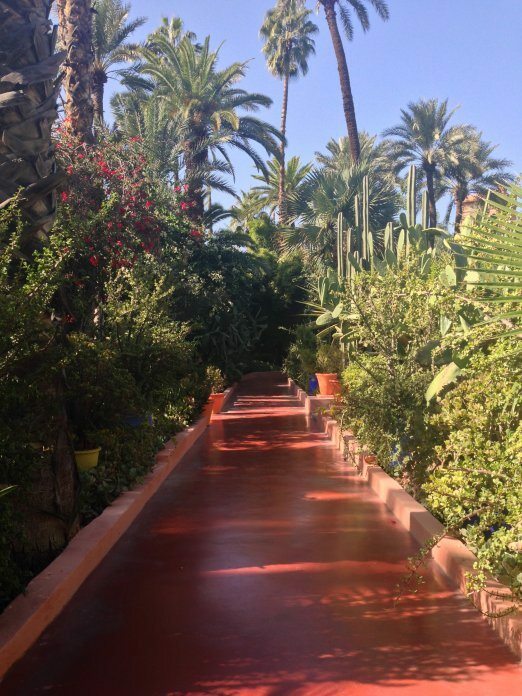 If you’re looking for somewhere tranquil and pleasant to spend time together the exceptionally beautiful Majaorelle Gardens are perfect to sit back and relax. 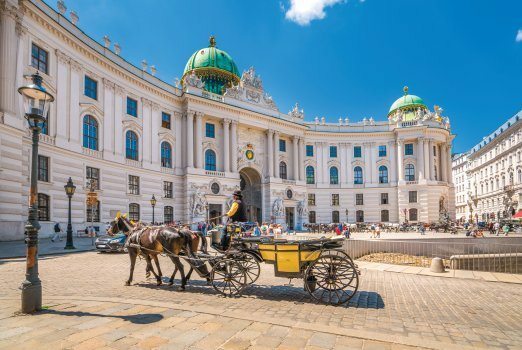 Charismatic Vienna is loaded with history, art and romance. Its delightful mix of galleries, palaces, bars, street markets and architecturally outstanding buildings are an enchanting backdrop to romantic moments. A city break in Vienna is truly captivating. Enjoy an impressive opera performance, attend a glamorous ball or learn the Viennese Waltz in under one hour. This eclectic city has romantic experiences in abundance. 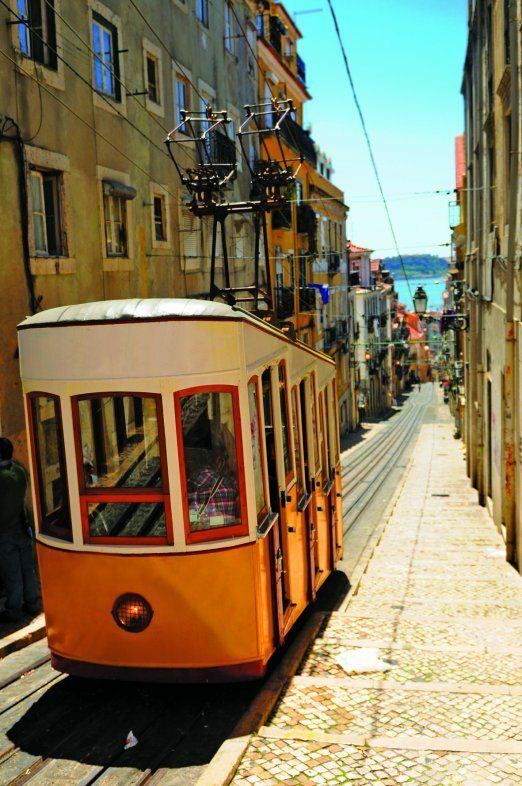 Find love in Portugal this Valentine’s with luxury city-breaks to Lisbon. With enough to keep you going both day and night you can enjoy this energetic city with the one you love. There is a plethora of fantastic dining options from relaxing in cafes to fine Portuguese dining. Visit the Castelo de Sao Jorge or the bustling squares of Baxia. 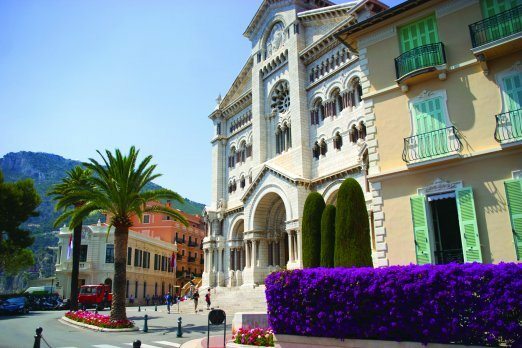 If you are looking to take your better half somewhere truly indulgence then take a trip down to Monaco. If there is one thing I would recommend to do in Monaco for Valentine’s, it is to treat your partner to a truly wonderful dining experience at one of the numerous restaurants. Pop on that jacket on tie, adorn your most fabulous dress and wine, dine and enjoy the glamour that Monaco offers its guests. Looking for more inspiration for a luxury city-break? Visit our luxury city breaks page or download our cities brochure here.